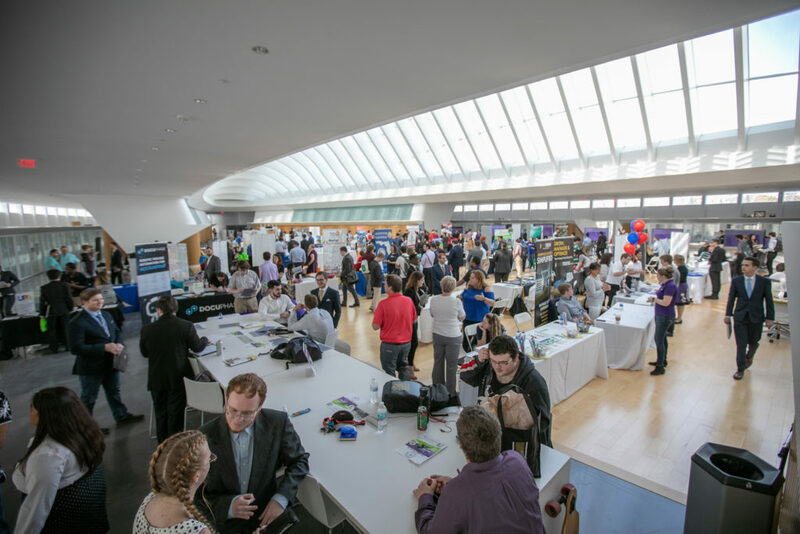 Florida Polytechnic University hosted its Career and Internship Fair, Tuesday, Feb. 19, at its Innovation, Science, and Technology Building. More than 50 companies were on hand recruiting students for internships as well as career positions. The turnout of prospective employers set a new high for the annual event. One of the most stressful moments for college students is interviewing with prospective employers. The question and answer session may only last a few minutes, but there’s much more that goes into to preparing for that big moment. 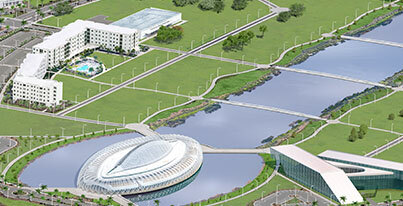 That’s why Florida Polytechnic University is offering its students a comprehensive program to provide them with the expert advice they need in topics ranging from resume writing to understanding the power of body language. It’s all part of the Career Opportunities Developing Evolutionary Successprogram, or CODES.